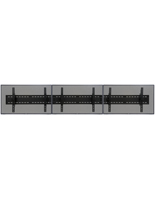 These TV Stands Have Slim Profiles Which Are Perfect for Highly Trafficked Areas! 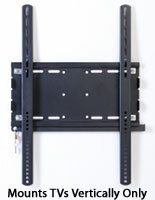 These TV Stands Sized For 46" Flat Screen Televisions Can Free Up Your Home or Company Floor Space! 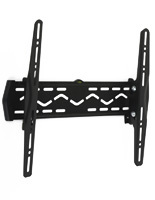 TVStandsOnly.com Ships Quickly From Our Own Warehouse! 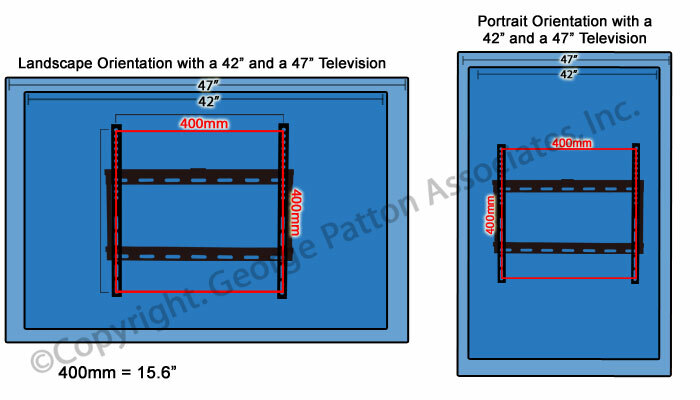 These TV stands sized for 46" flat screen televisions set your Toshiba, Sony Bravia, or other TV to the ideal viewing angle! 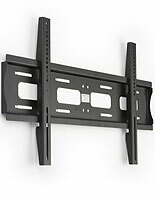 TV stands, also recognized as plasma or LCD flat mounts, extend the expediency of a wall-mount bracket, without the obtrusive design of bigger wall mounts. These TV stands tend to be meant for both abode and workplace! 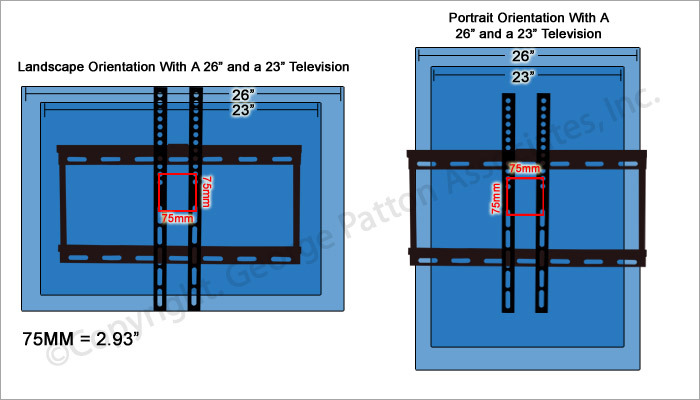 Affixing a flat panel TV onto a wall is an optimal means to free up ground or table area. 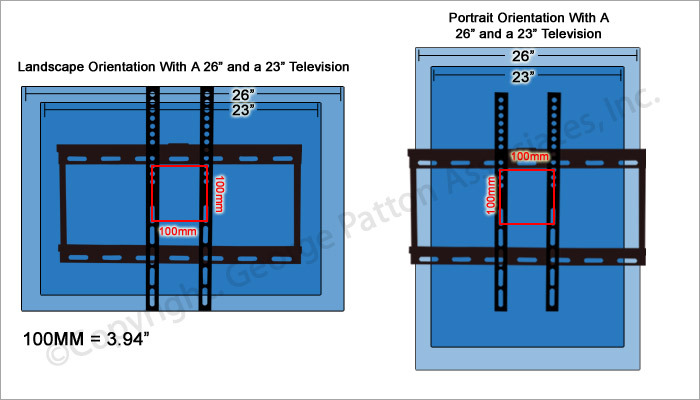 This allows you to exhibit more critical articles like family pictures, valued knick-knacks, or books. 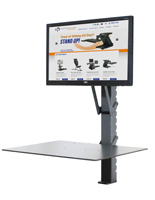 Often observed in eateries and pubs, these TV stands tend to be the optimal TV mounts to grow the viewing capability of everyone! 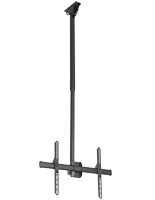 TV stands, TV mounts add a contemporary touch to all environmental design. 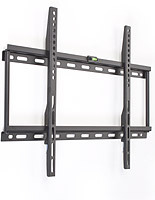 These TV stands have excellent characteristics to render these the ideal mounts for all one's own TV affixing needs! The TV stands tend to be designed of longstanding, long-lasting black aluminum rendering them merchandise that will survive for several years. These flat mounts tend to be VESA consistent up to 400x400. 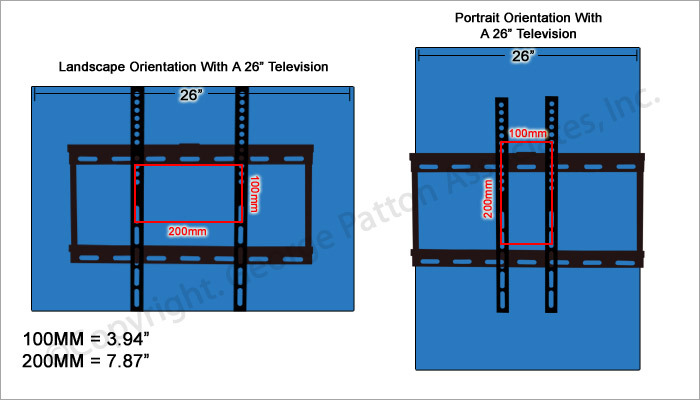 The TV stands tend to be low-profile wall mounts, holding one's own flat panel TV merely 1" distant form the wall and the flat mounts include a level indicator for even suspension!. 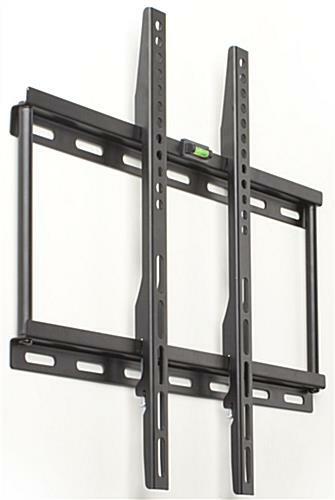 Flat panel wall mounts can maintain TVs ranging from 26"-50" weighing fewer than 77 lbs. 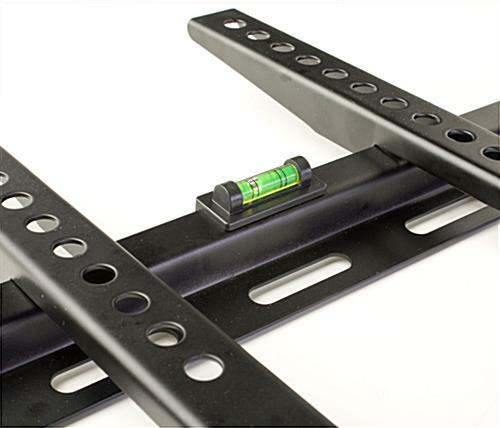 Our company sells this flat monitor wall mount with the required affixing tools to fasten the mount to the wall and to your TV. Some TV's may need special tools that tend to be usually purchased at one's own indigenous tools shop. 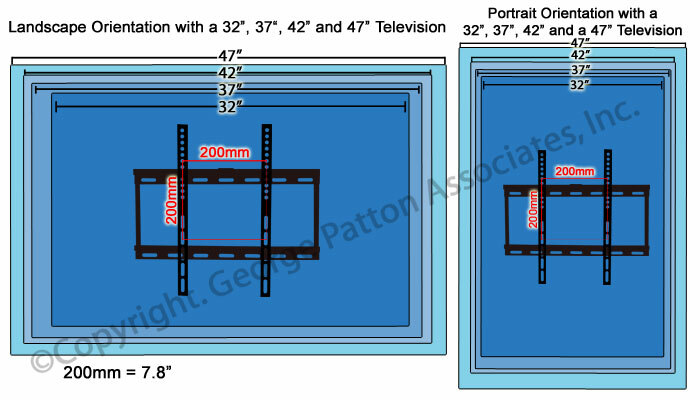 If you have any inquiries about affixing these TV stands to a wall, our company strongly suggests that you consult an expert.